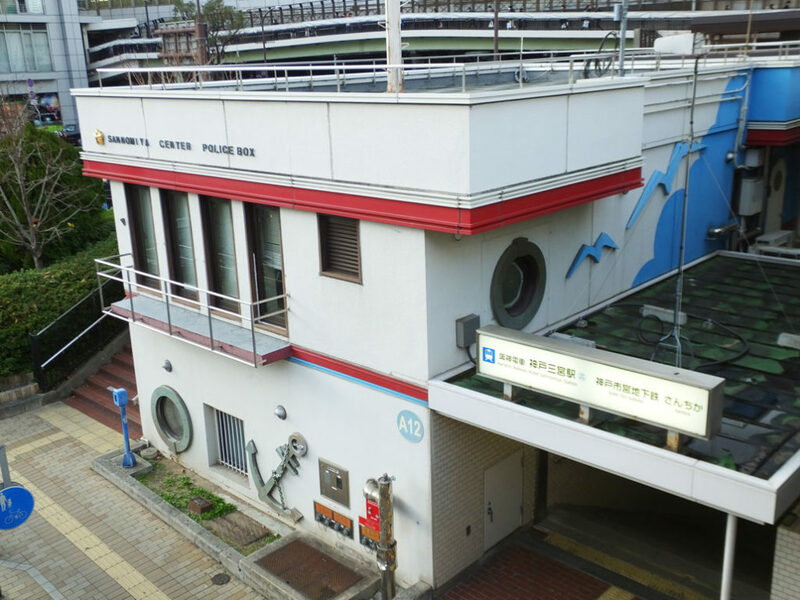 Koban is a small police station found in each community throughout Japan. 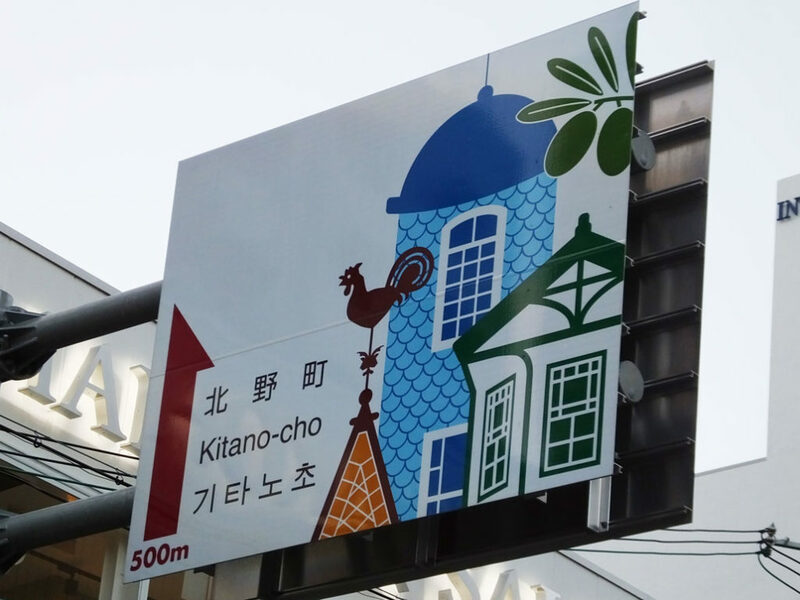 I found a cute koban building in Kobe City. There is a pretty road sign, too. What a nice city.